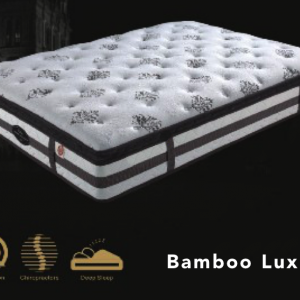 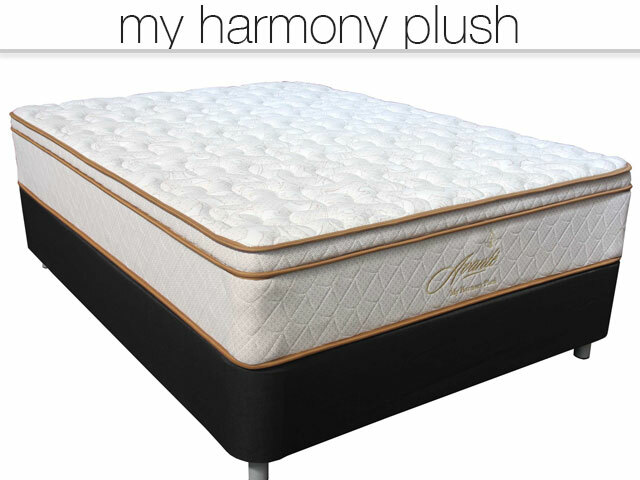 The My Harmony Plush combines chiropractic zoning with quality components only found in Luxury mattresses. The multi zone support has been designed to contour to your back and support evenly. 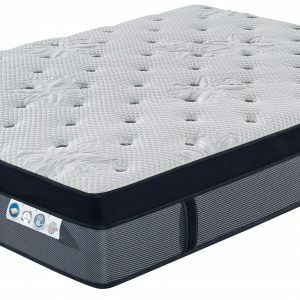 Even support assists with spinal alignment. 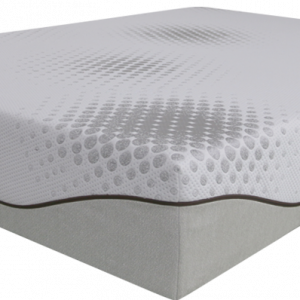 Superior edge support delivers an extended sleeping surface that means you get the consistent support to the edge. 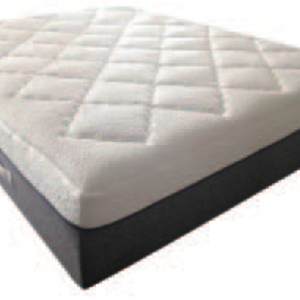 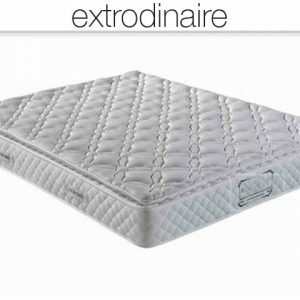 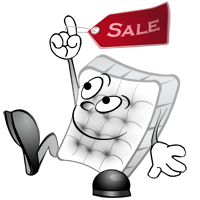 For a softer feel without compromising support you will love this mattress.